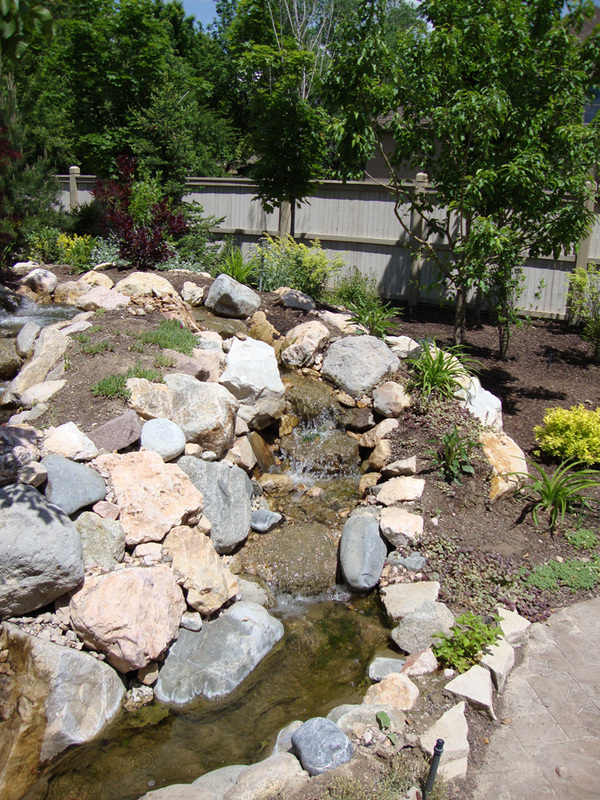 Established in 2000 as a Landscape Contractor, A Touch of Nature, Inc. has continued in the Landscape industry for the past ten years in maintaining the highest standard of workmanship. 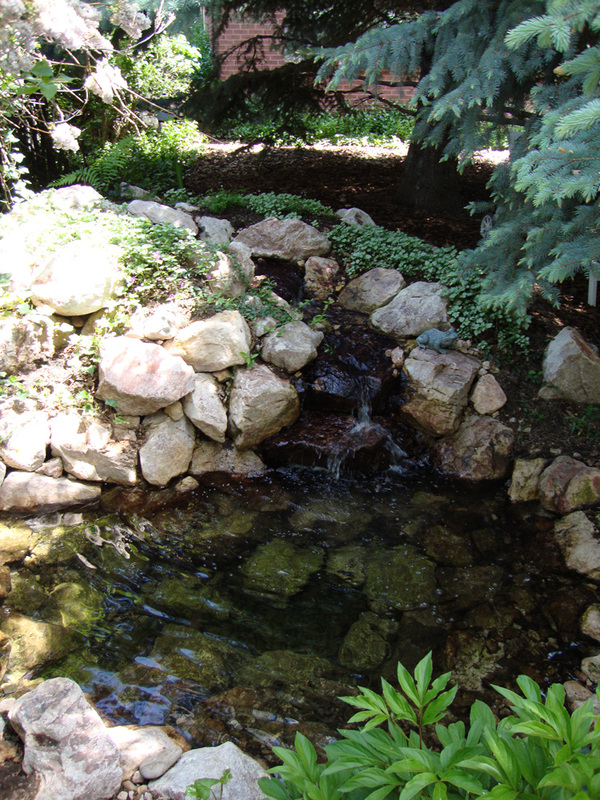 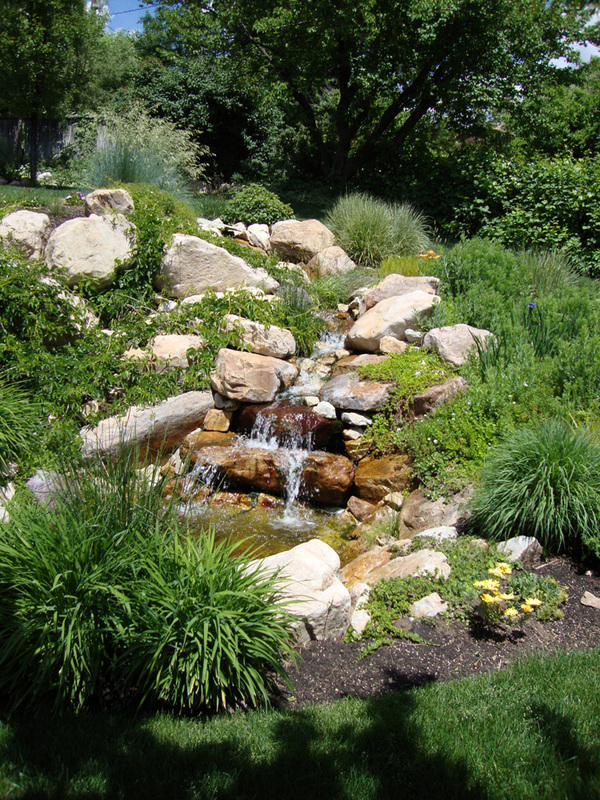 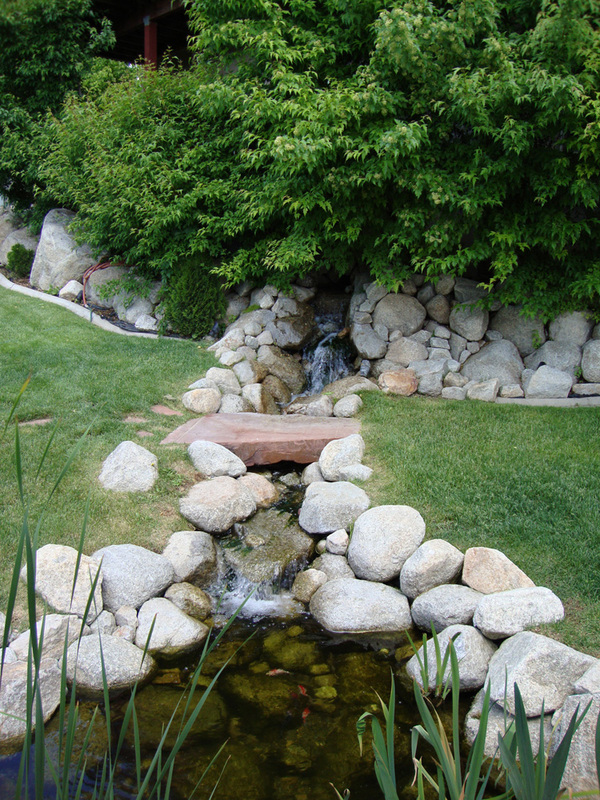 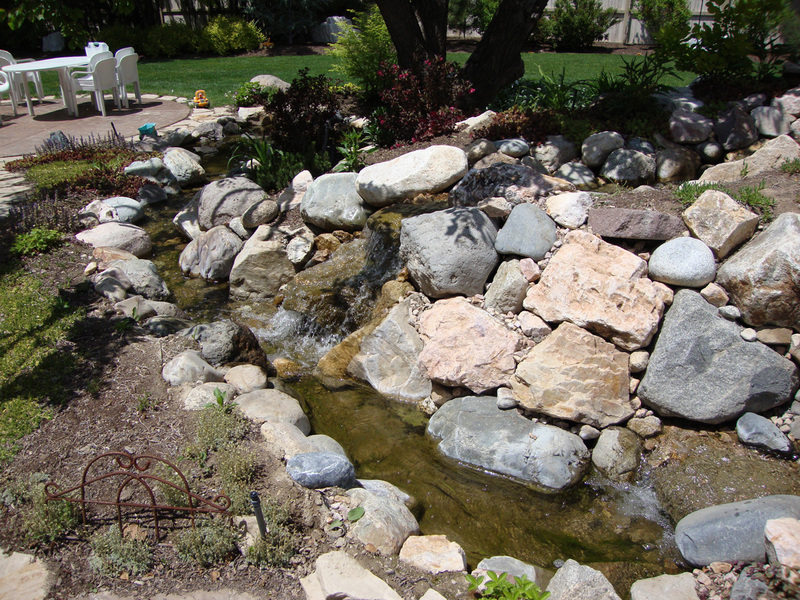 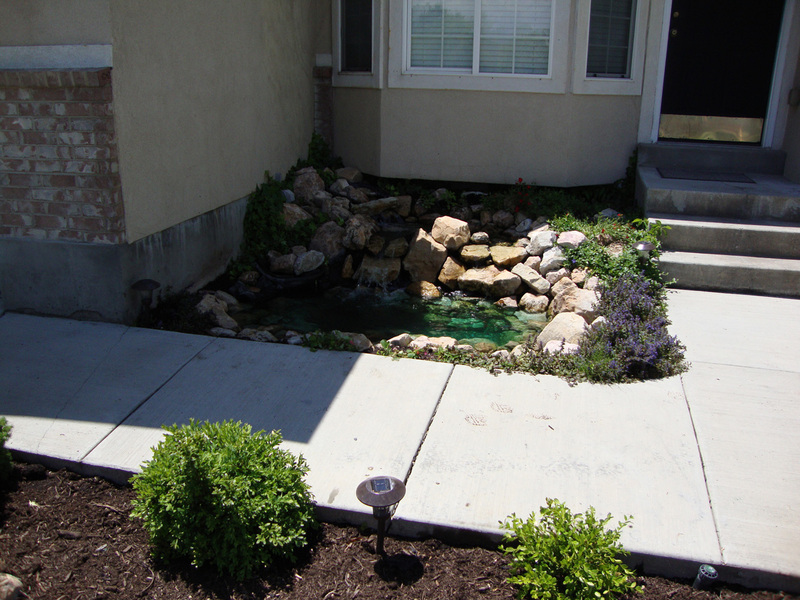 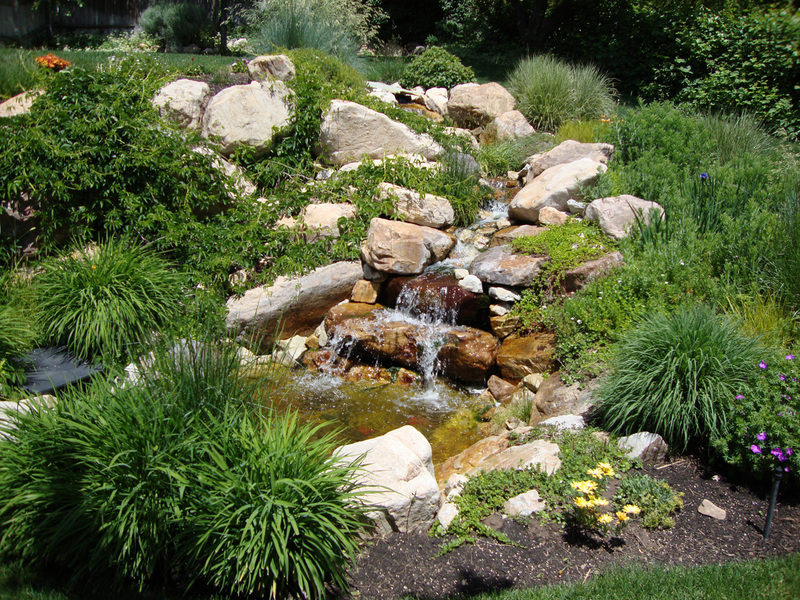 We specialize in construction of waterfalls, streams, and pond-less waterfalls. 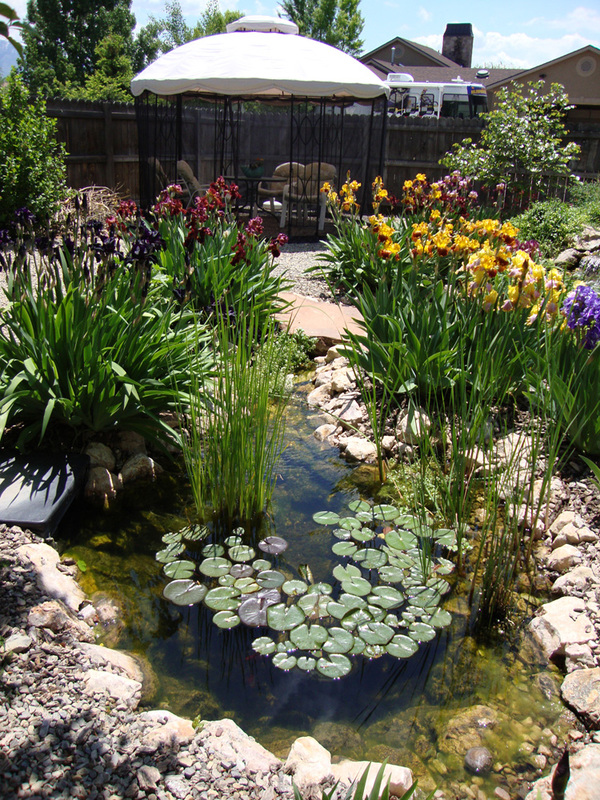 We also supply the material for the do-it-yourself pond builders. 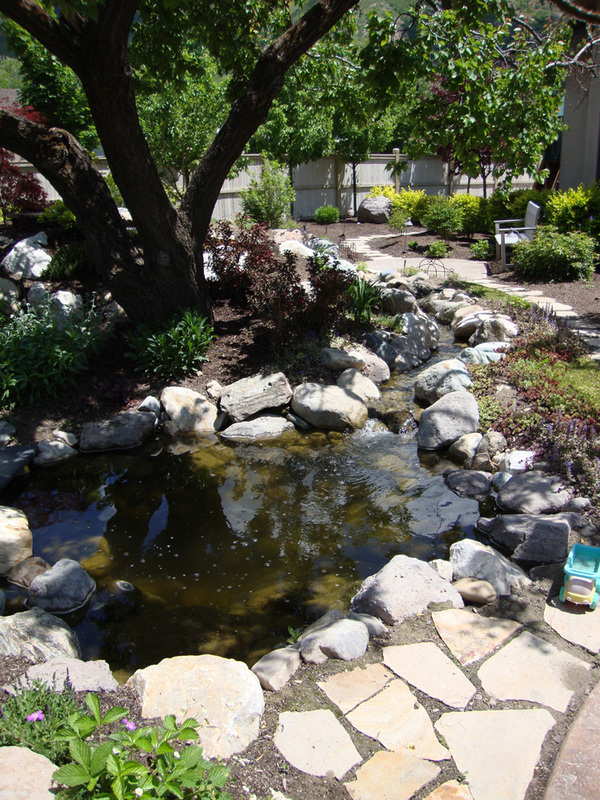 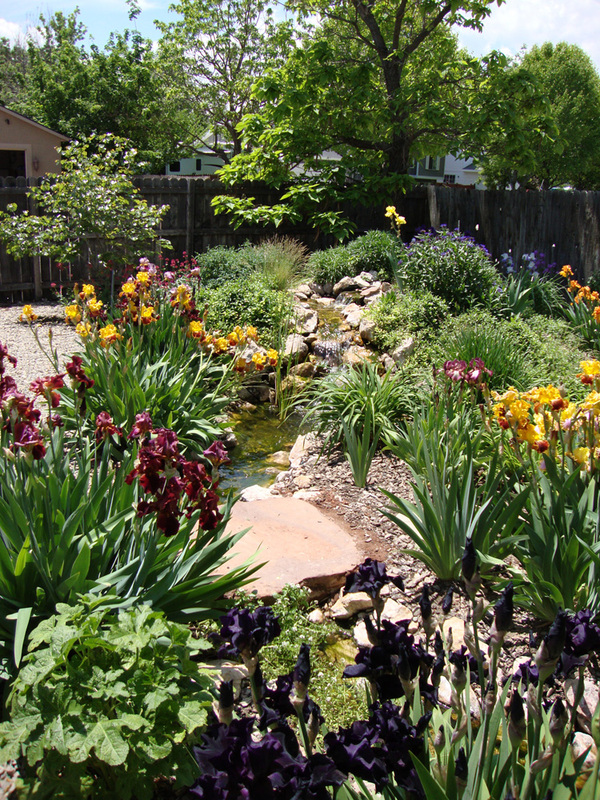 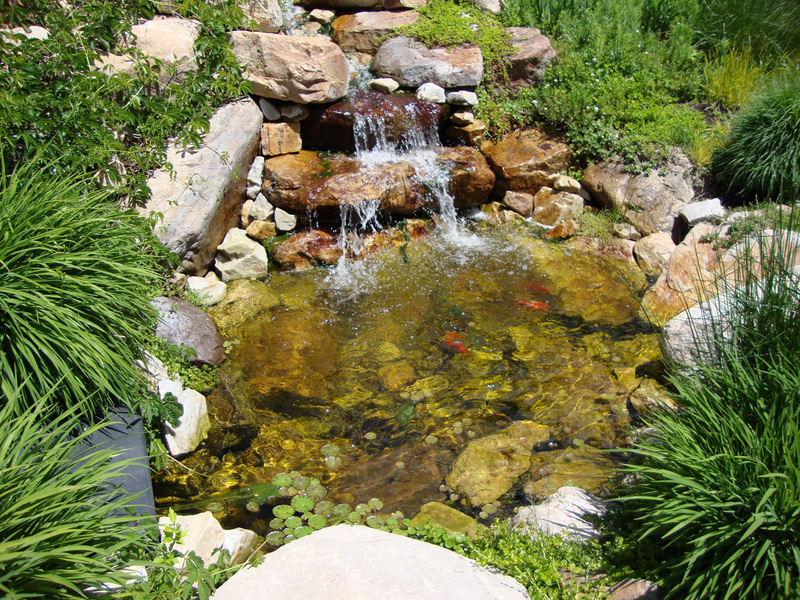 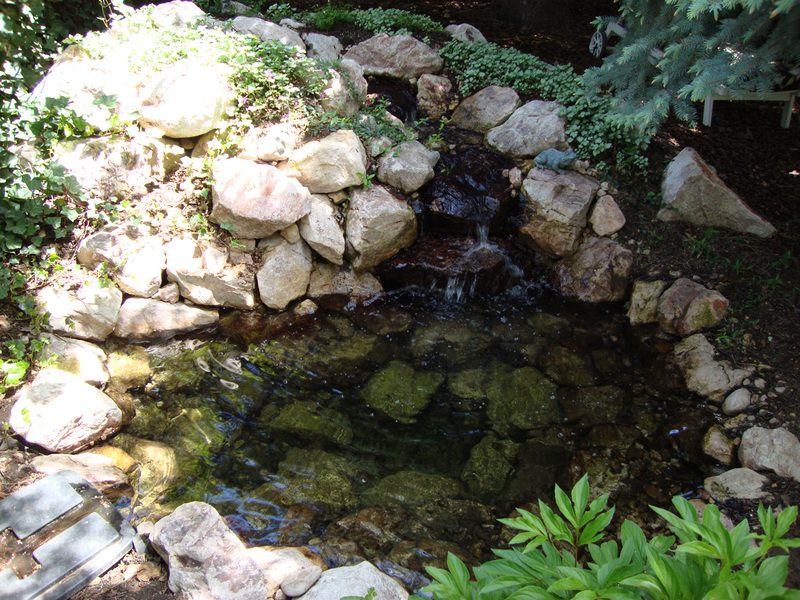 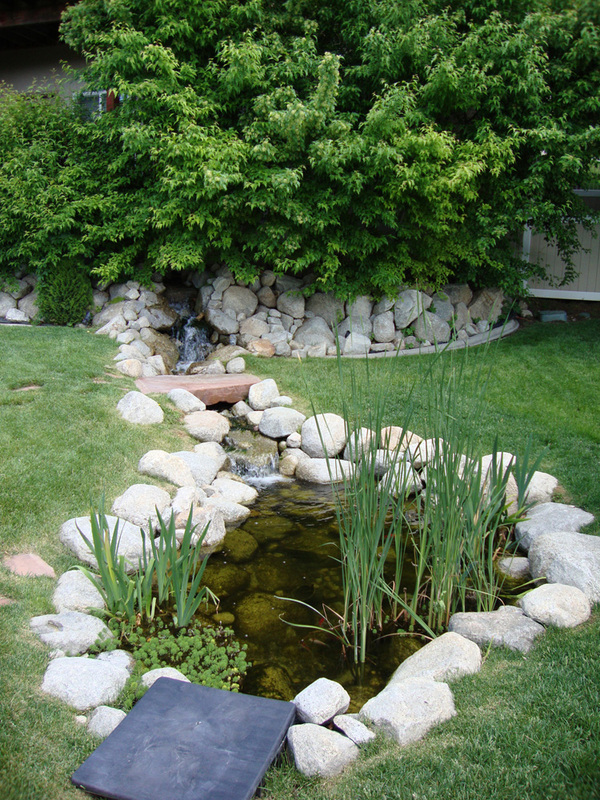 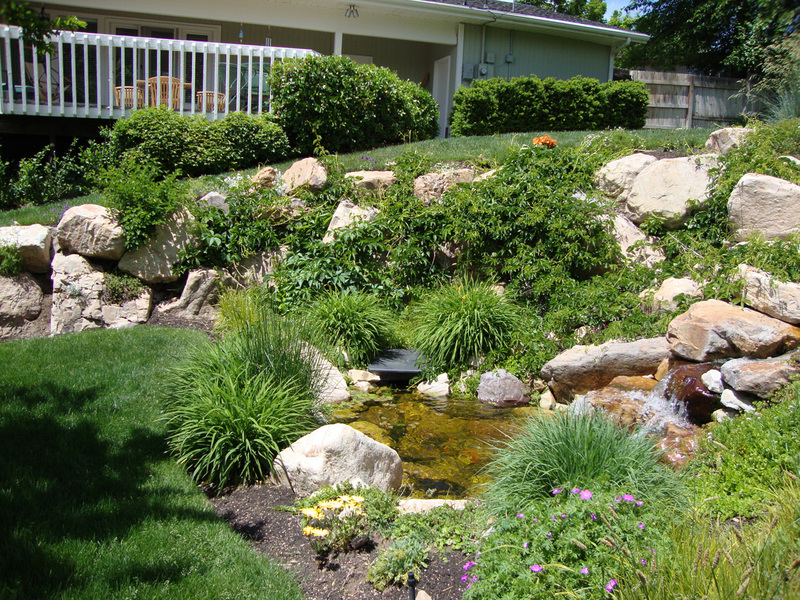 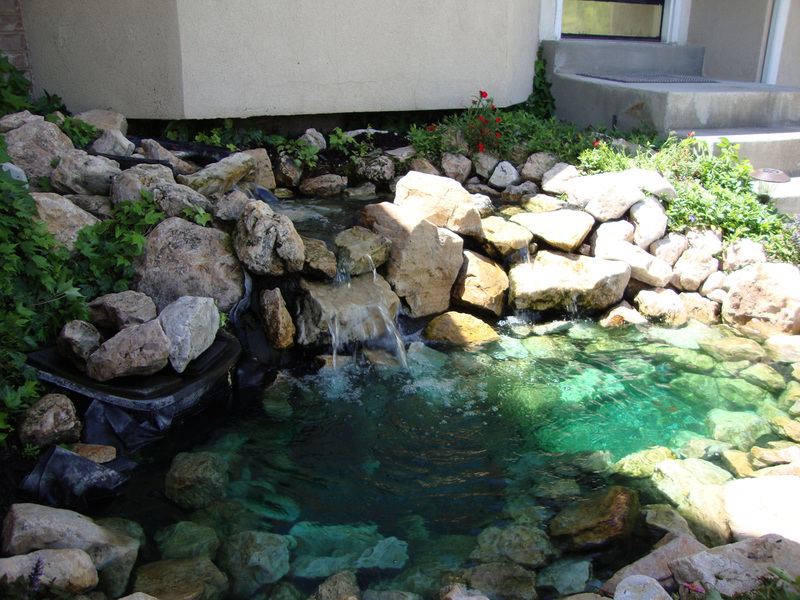 A Touch of Nature provides cleanings, maintenance and service for existing ponds. 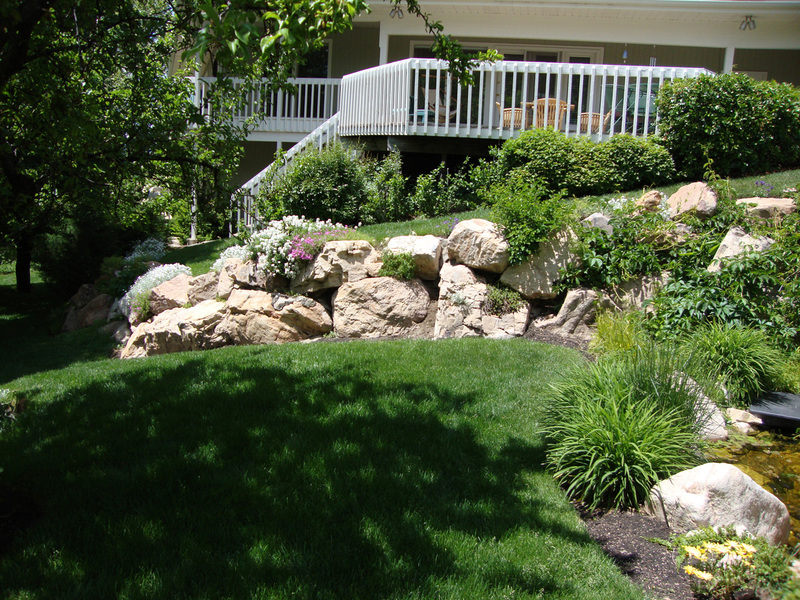 We also do any type of rock work, including rock walls and rock placement. 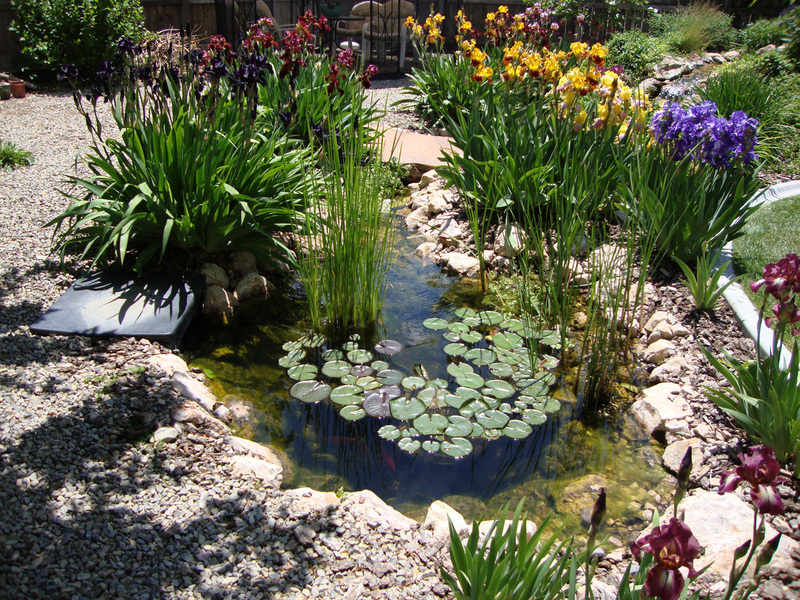 No job is too big, too small, or too far away. 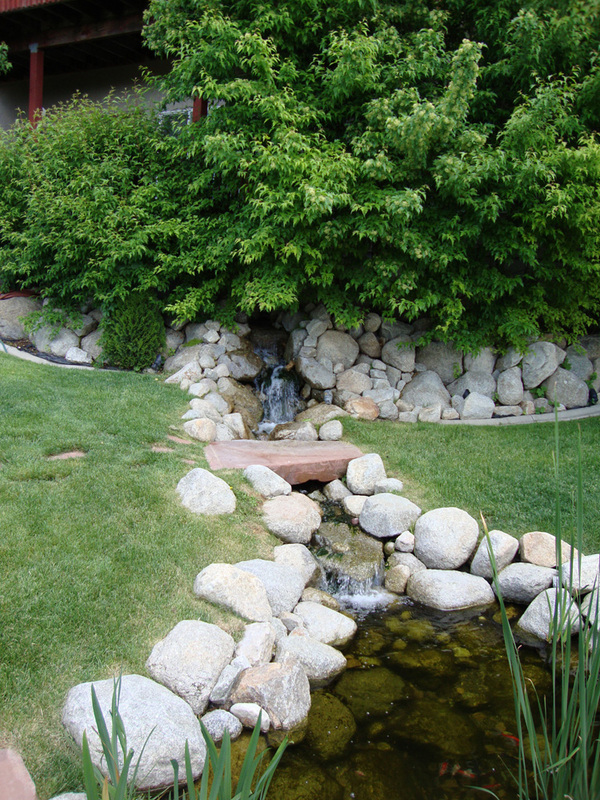 We are willing to travel anywhere. 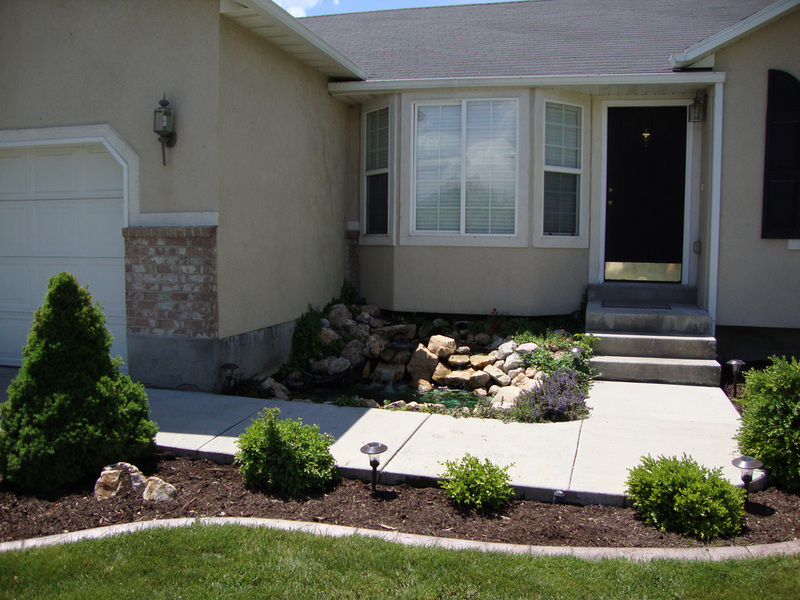 All estimates are free. 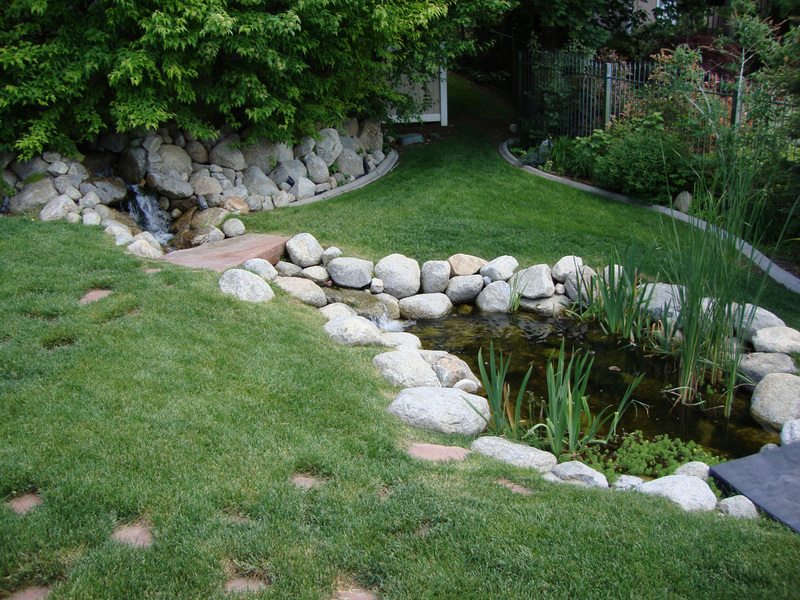 A Touch of Nature has never failed to complete a job.